If in need of local agency services, please contact Kim Wasström, local agent at Aland Sea Shipping. 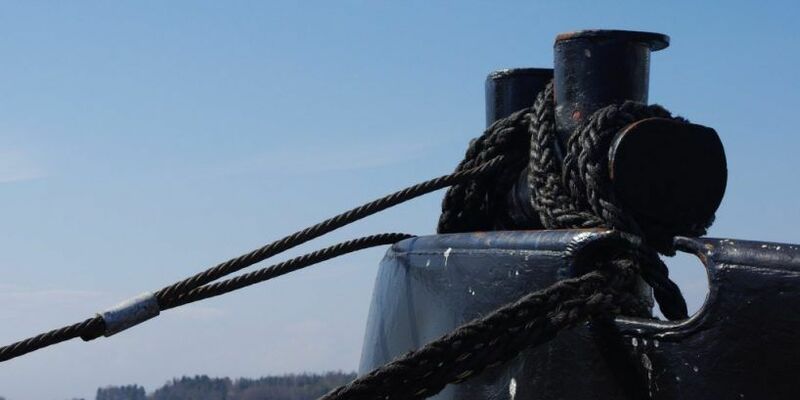 All vessels calling at Finnish and Åland ports are required to report to the Finnish Customs authorities. Please read more at the Finnish Customs website.